Sara Robinson's selfie with her father's Graflex camera. MANY THANKS TO OUR RETAIL PARTNERS! It's all about COMMUNITY. . . Cedar Creek Publishing is a Virginia publisher of Virginia books by Virginia authors. We also publish the Virginia Literary Journal. 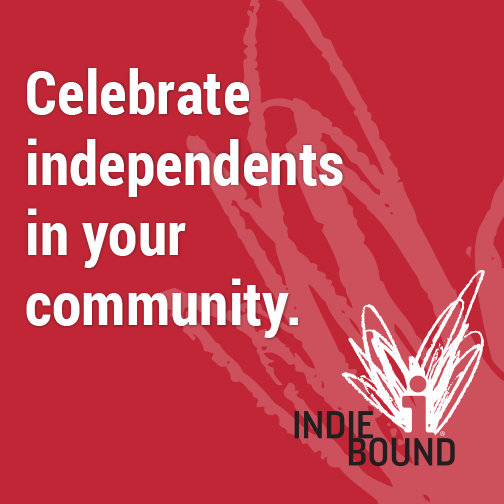 As a community-focused business, it's only natural we hope you'll support YOUR community's booksellers and retailers by ordering our books from them.